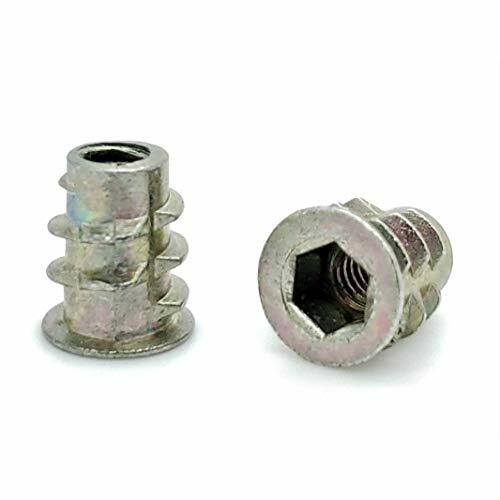 1/4"-20 Stainless Hex Nut (100 Pack), by Bolt Dropper, 304 18-8 Stainless Steel Nuts. 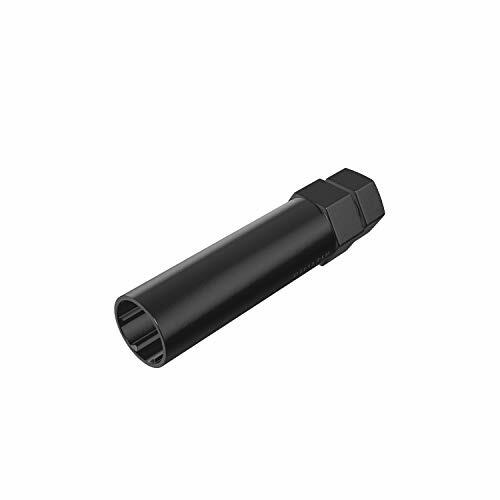 Bolt Dropper hardware is perfect for use near salt water, fresh water and other projects. 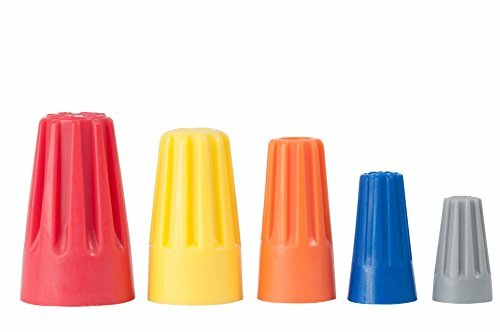 Rated for both indoor and outdoor use. 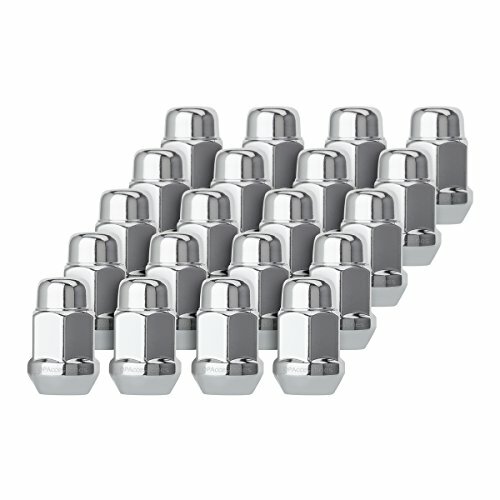 Superior corrosion resistance to regular plating, made with100% Stainless Steel. 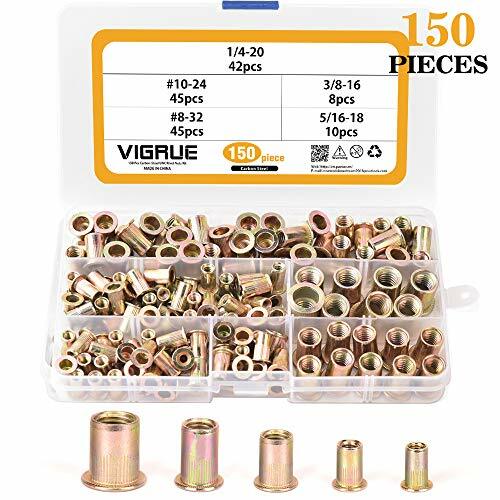 VALUE: Get the most out of your purchase! 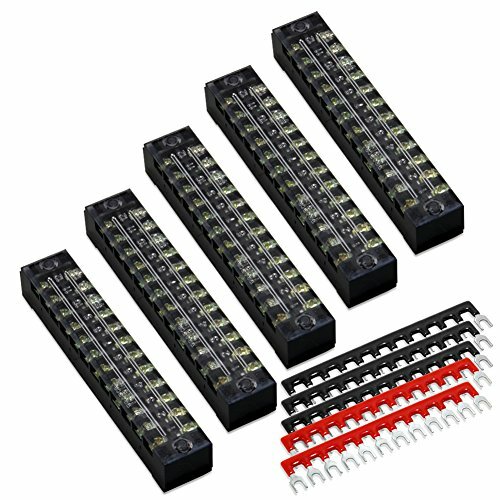 We offer different size packages so you won't have to worry about running out of hardware in the middle of your project. Bolt Dropper hardware is more corrosion resistant and stronger than other hardware and we stand by our claim 100%. 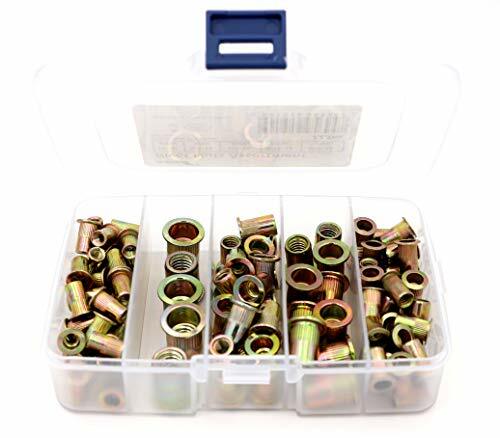 HIGH QUALITY STAINLESS: These Nuts are 100% 18-8 (304) Stainless Steel which is one of the highest forms of corrosion resistant metals, making it last longer than other Nuts on the market today. 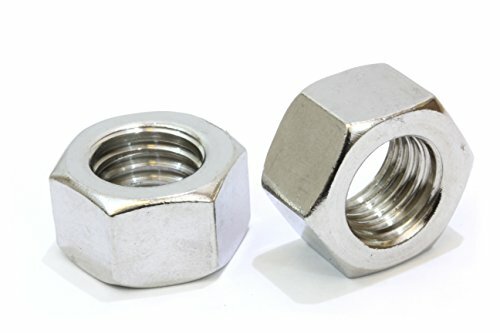 NUTS THAT YOU CAN DEPEND ON: Our hex nuts are very strong and are great for both indoor and outdoor use. 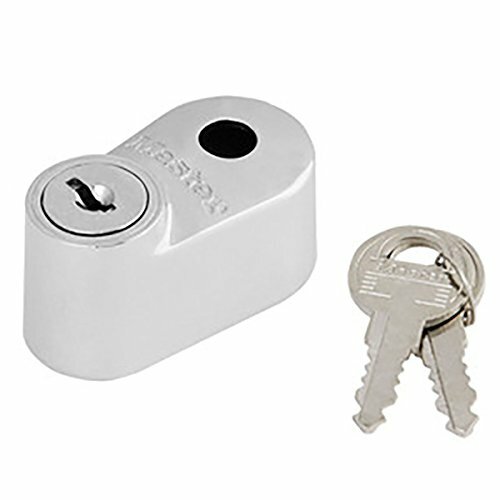 This stainless is superior to regular steel and provides excellent rust resistance. 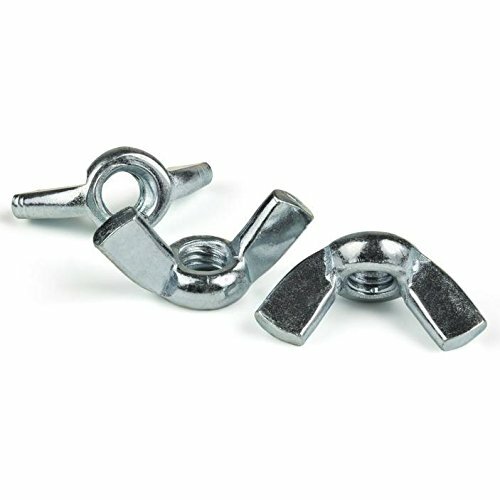 GREAT TO KEEP AROUND: Bolt Dropper hex nuts are great to have around for use in wood and wet environments. 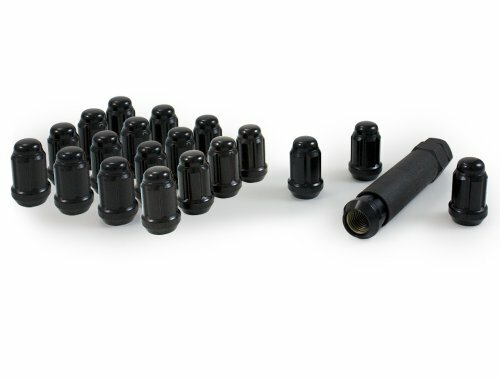 Bolt Dropper Hex Nuts are the highest quality available on the market and we stand by our claim 100%. 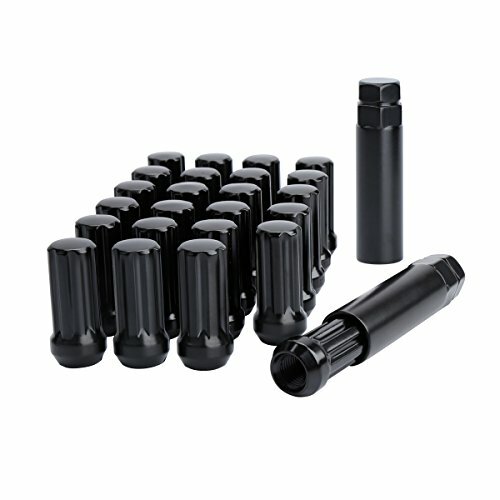 They are strong, corrosion resistant and will support all of your projects. 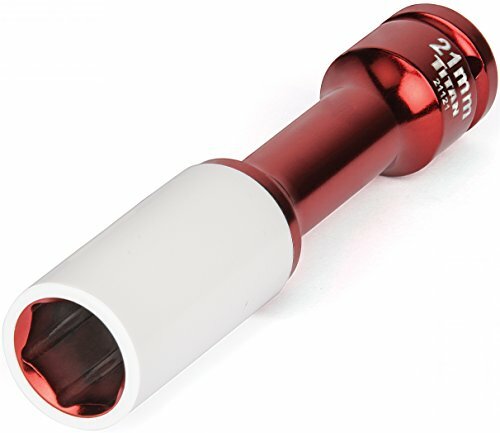 NOTE: Please tighten the lug nuts manually, DO NOT use electrical tools. 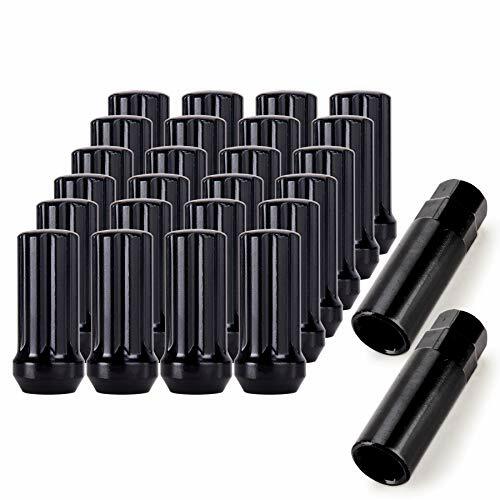 SPECS - Closed End Bulge Acorn Spline Lug Nuts Black 20PCS with 1 Lug Nut Key - 1/2"-20, 1/2x20,1 2-20 Thread Size - Conical 60 Degree Seat - 19mm Hex (3/4" Hex) - 1.38" (35mm) Overall - 8 Grade. 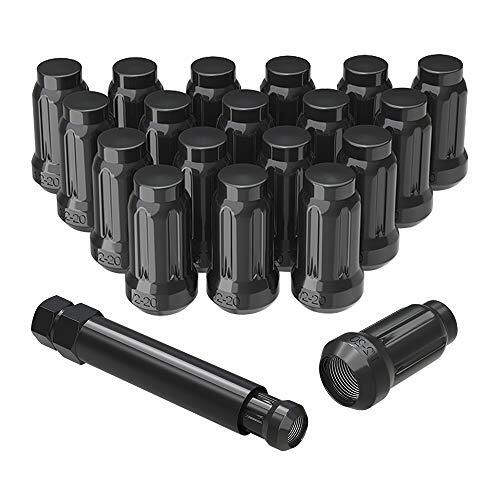 INCLUDES - 20 Black Closed End Bulge Acorn Lug Nuts 1/2-20 +1 Lug Nut Tool Key. Shipped in our signature premium special design packaging. 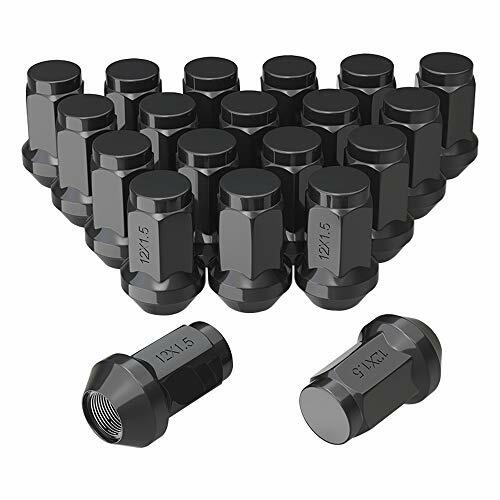 24-Month Warranty - Every wheel nuts 1 2-20 we sent out by our is rest assured that your product is backed by 45-Day Money Back Guarantee and 24-month warranty. 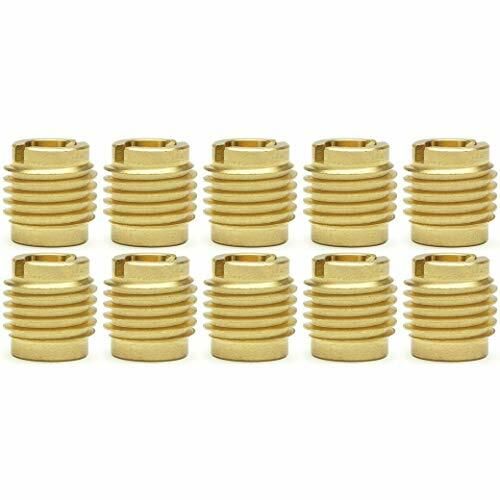 Please rest assured to purchase.